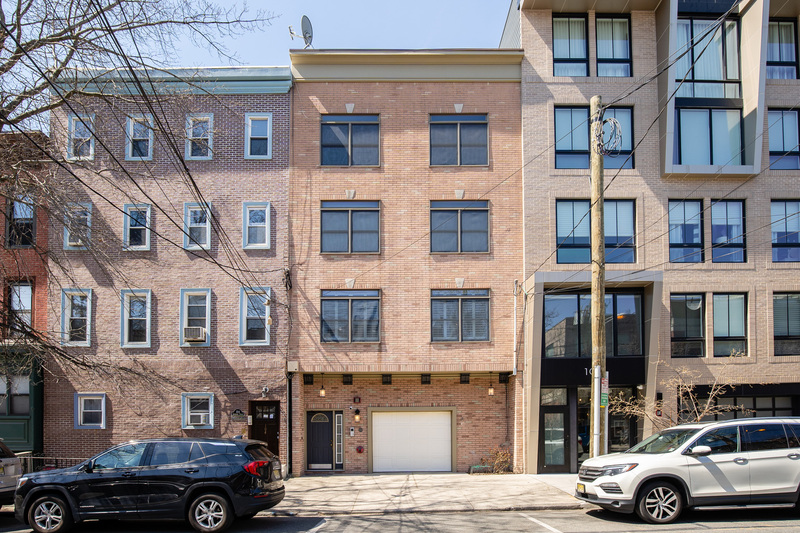 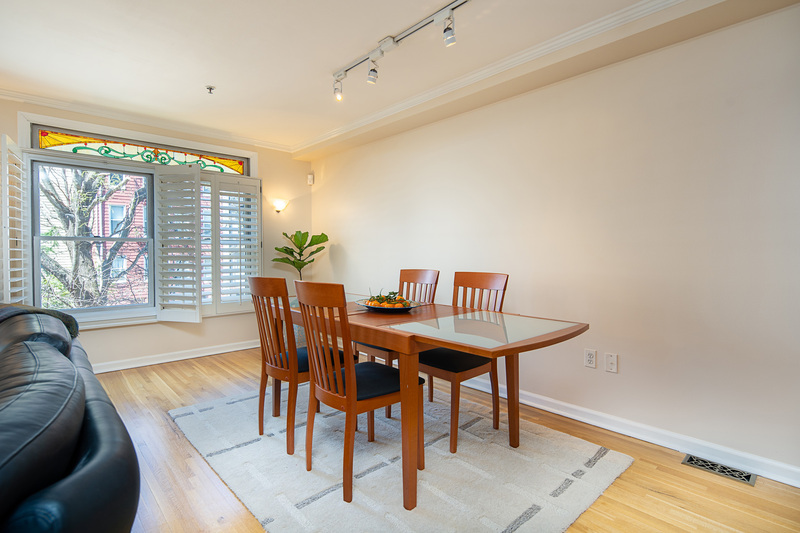 A rare opportunity to own a two bedroom, two bathroom home with parking, and a 1000 sqft private garden. 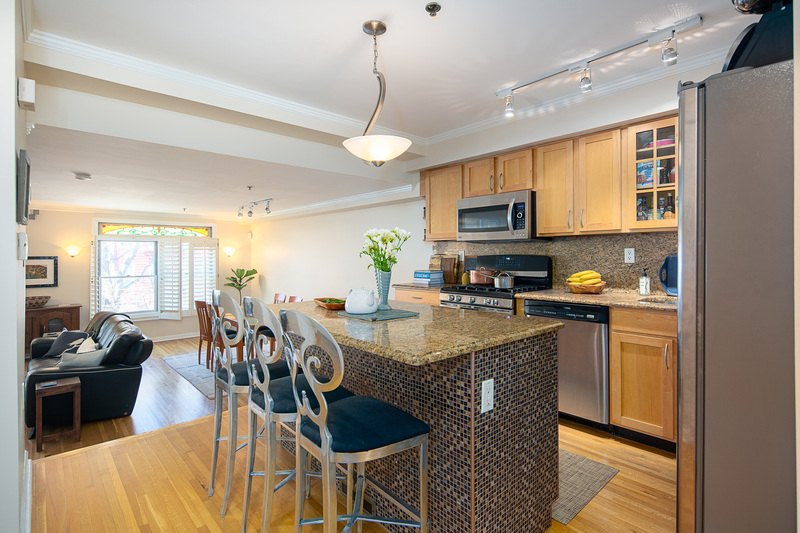 This unique property offers a 25’ wide sunken living and dining room perfect for relaxing and entertaining. 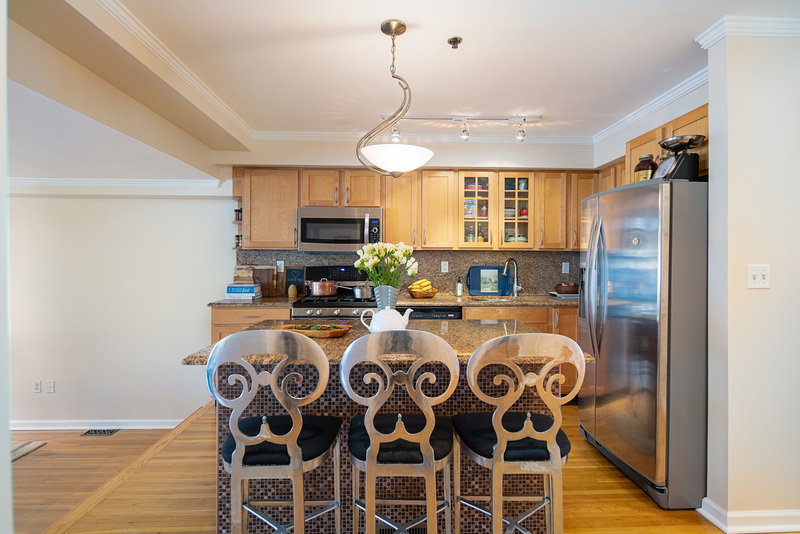 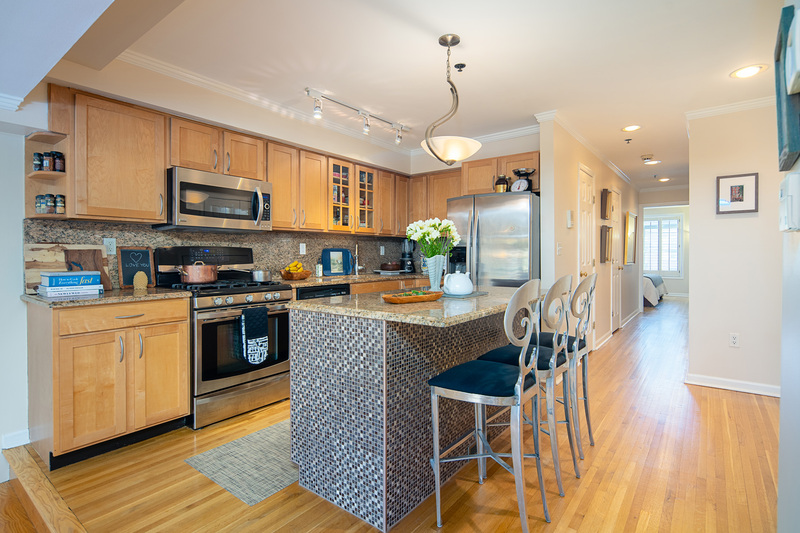 The updated kitchen includes stainless steel appliances, granite counters, and a floating 3-stool breakfast bar. 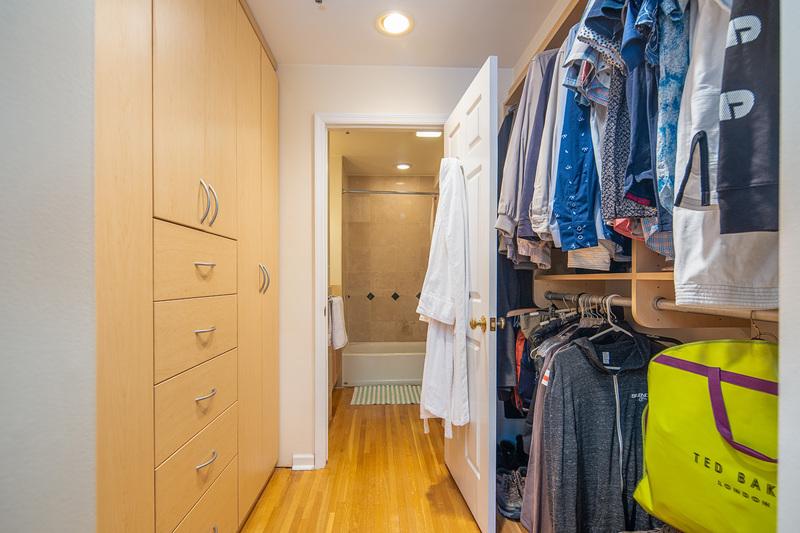 The master bedroom comes with an en-suite private bath and California-style walk-through closet. 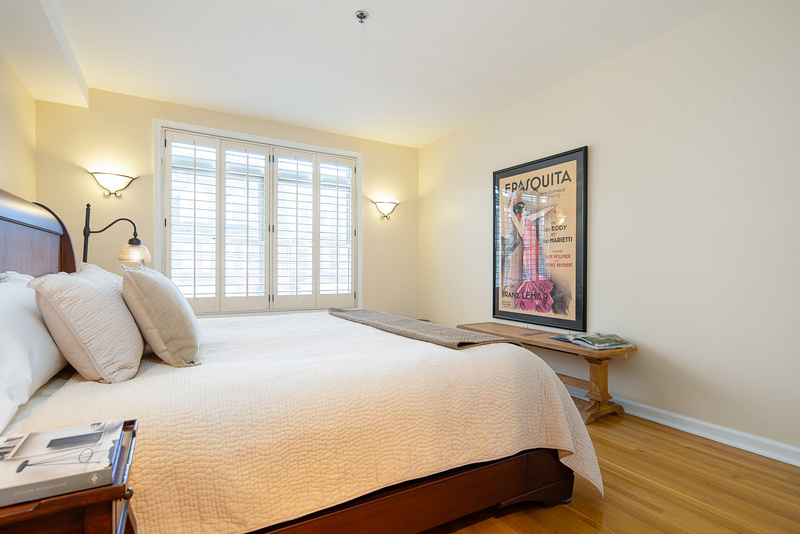 Large, second bedroom is adorned with custom cabinetry and easily transitions to a bright, home-office or nursery. 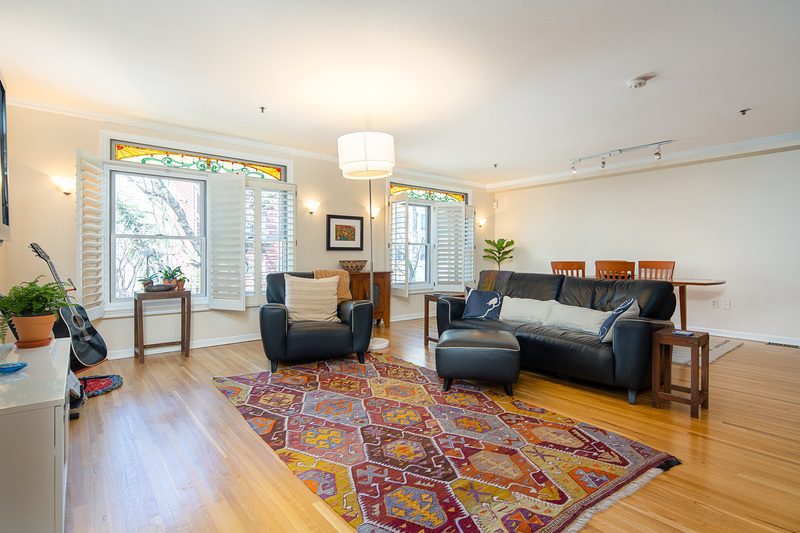 Charming wood shutters and stained glass details grace the expansive windows. 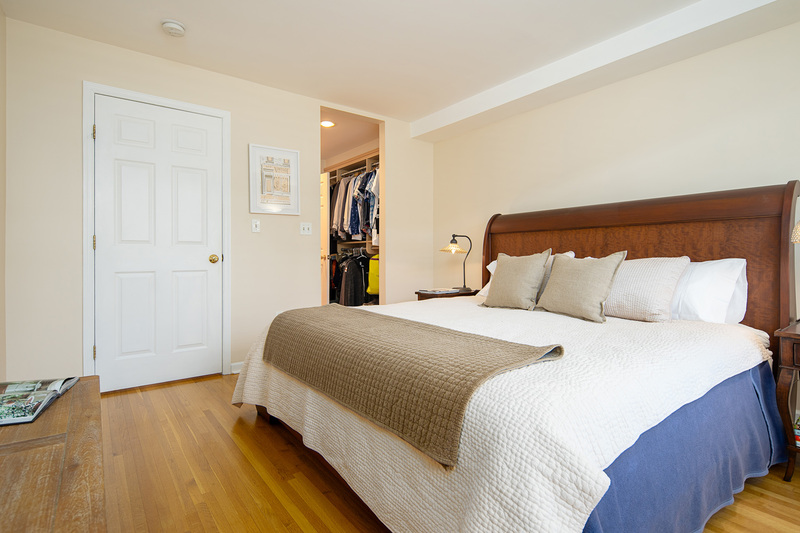 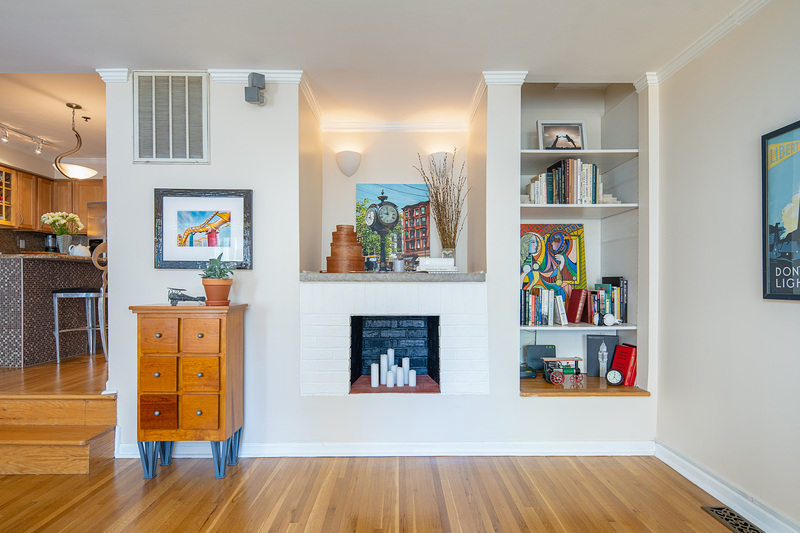 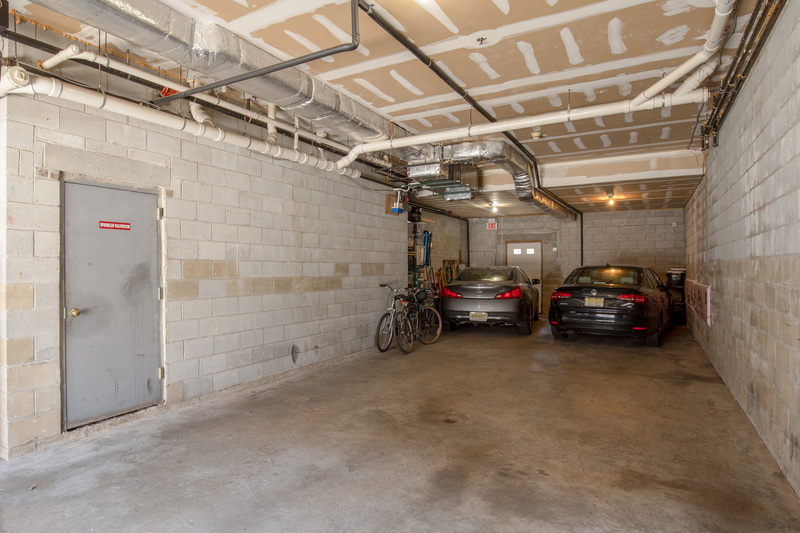 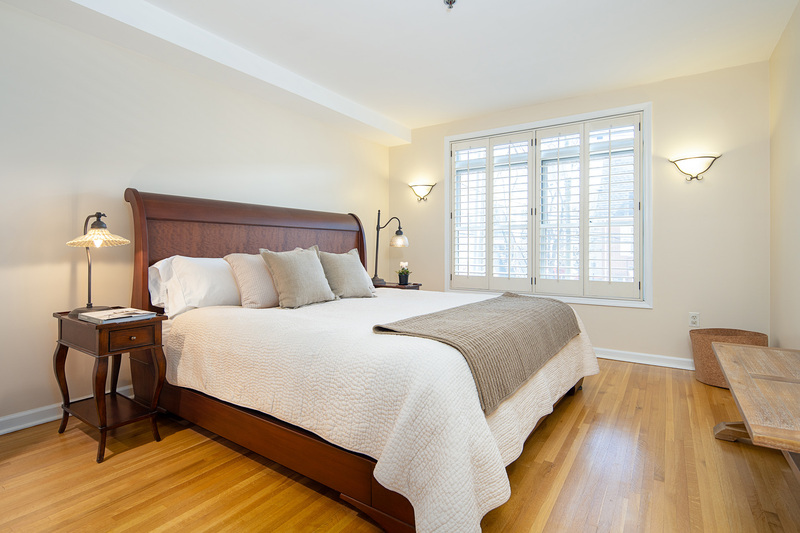 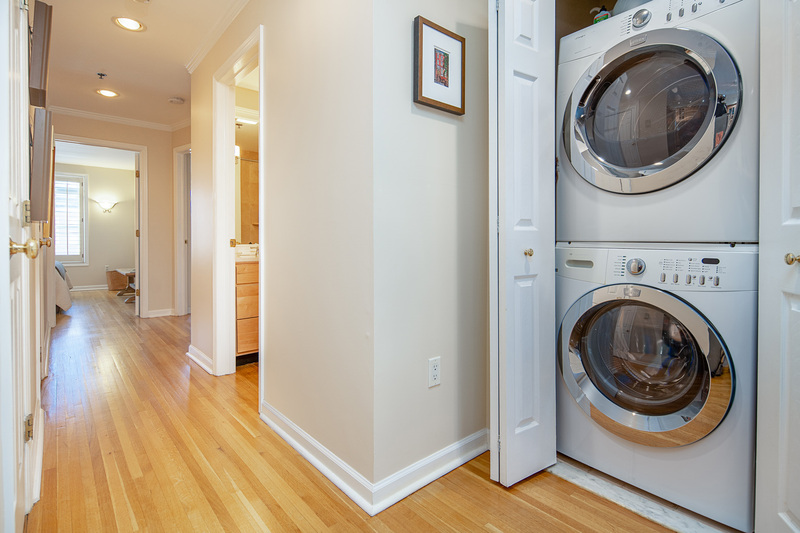 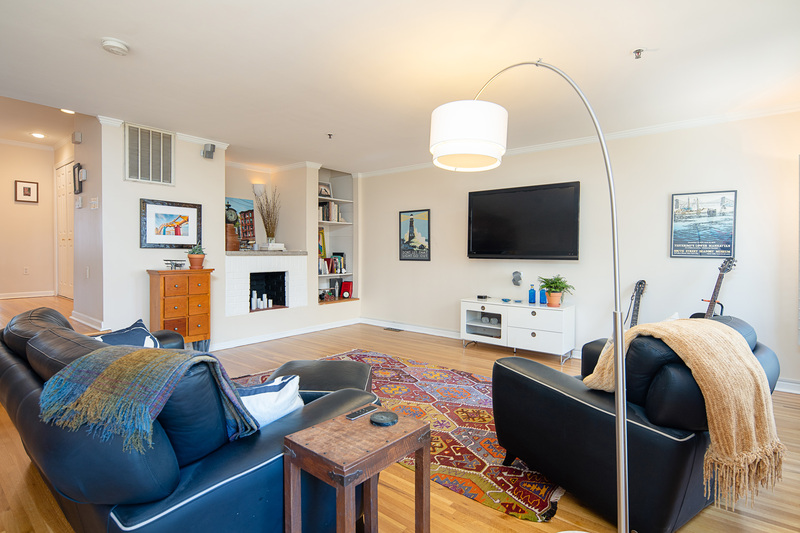 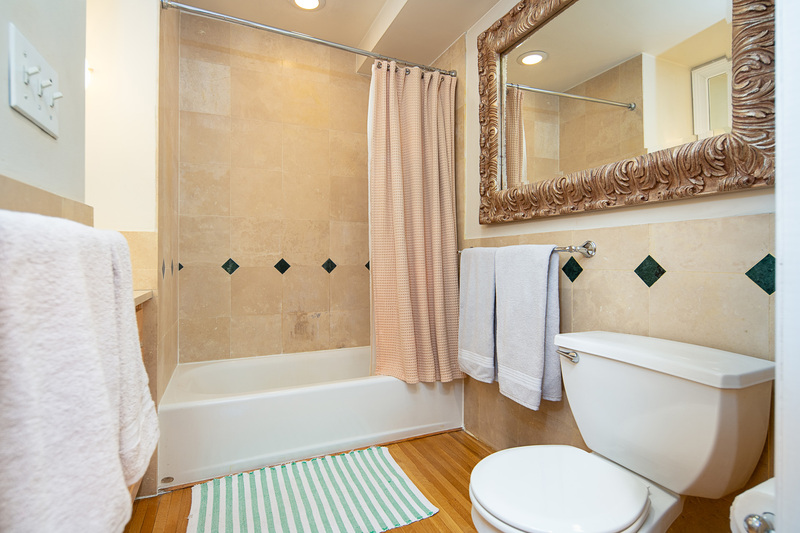 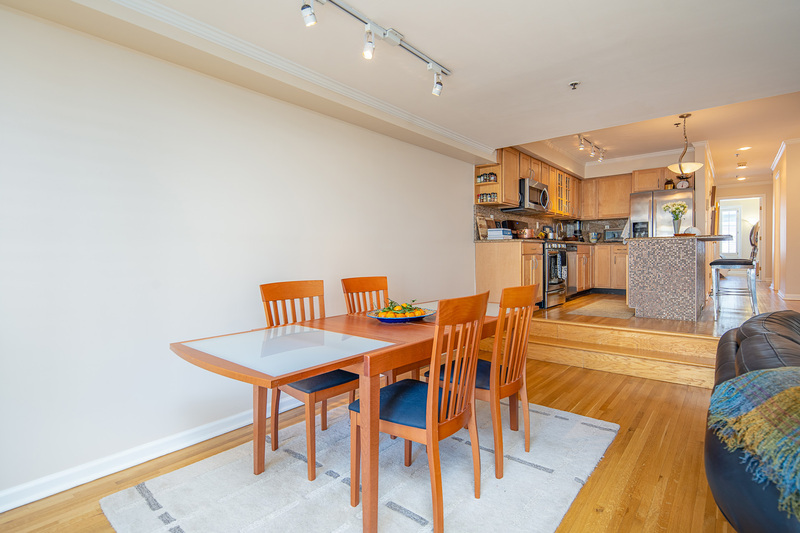 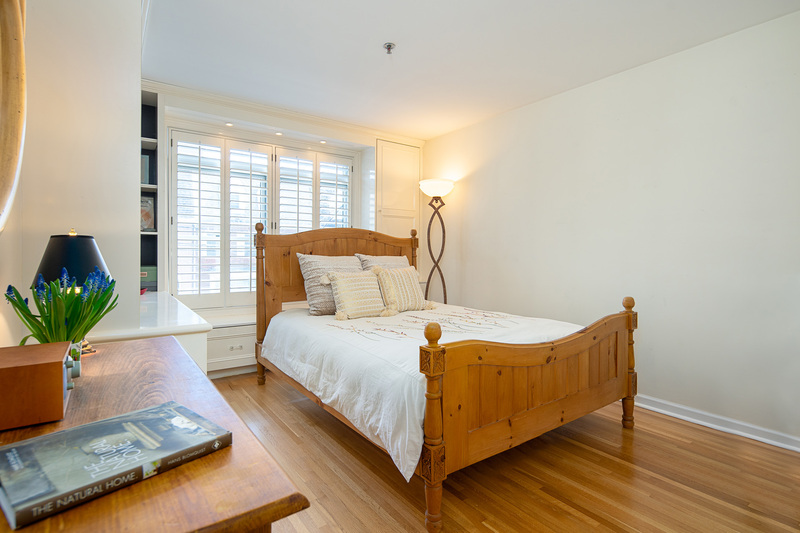 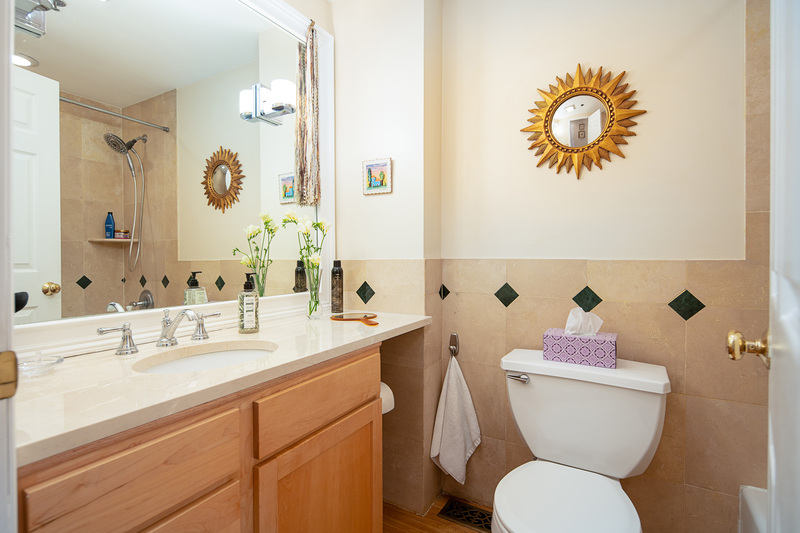 Additional features include hardwood floors throughout, plentiful storage, an in unit washer/dryer, and central air. 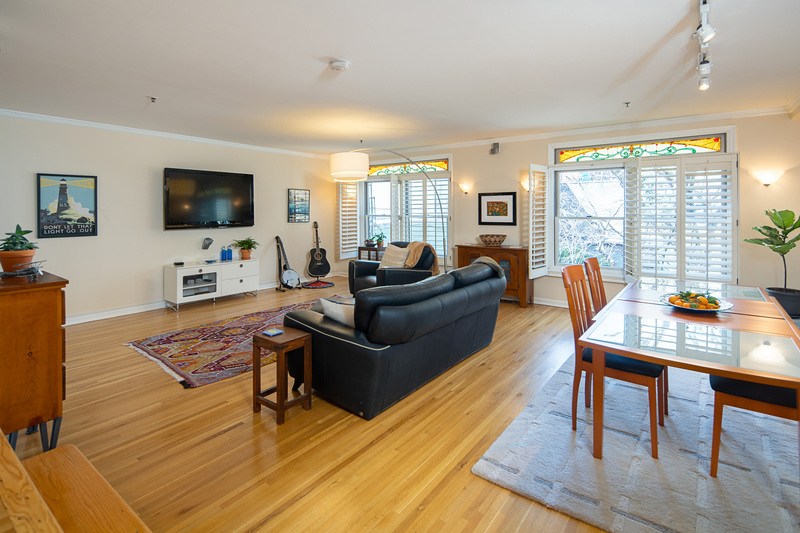 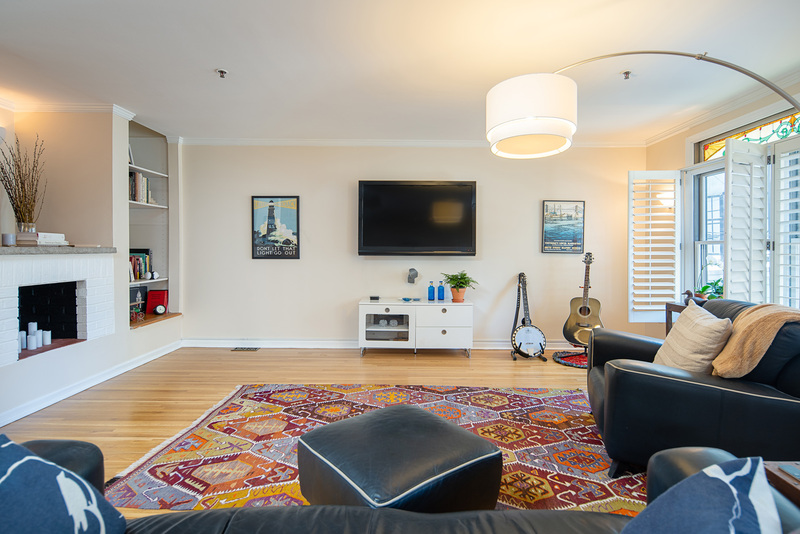 Located near parks, cafes, restaurants and only a quick walk to PATH/Ferry Terminal.